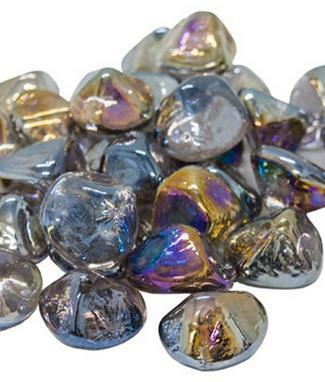 Available in 6 different colors, Diamond Fyre Nuggets are an excellent addition to your Burning Display and will greatly enhance your fireplace. 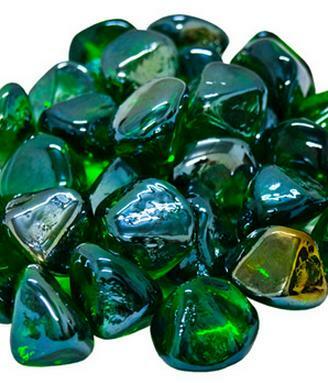 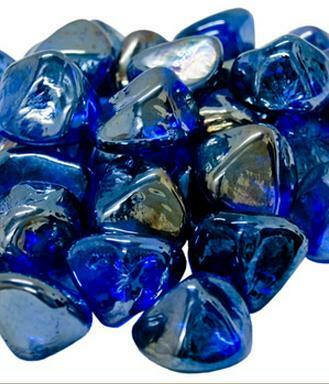 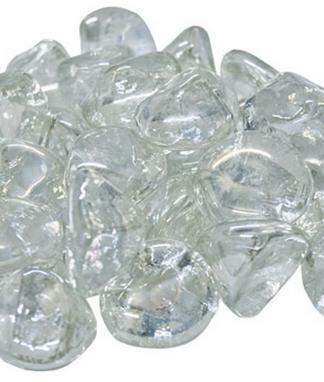 You can combine these Diamond Nuggets with Fyre Gems or Glass to create an opulent display. 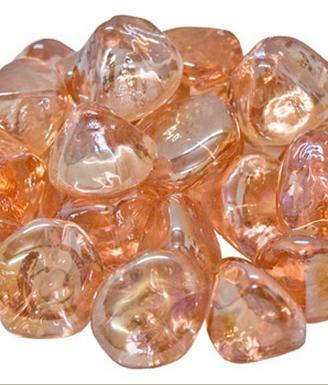 See Accessories for other available Fyre Diamond colors. 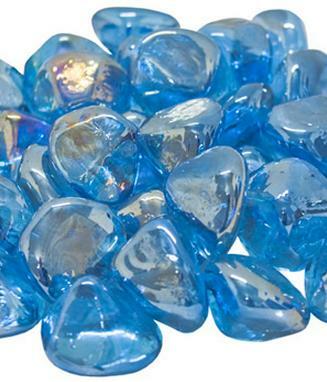 The Pacific Blue Diamond Fyre Nuggets is a Burning Display option that is designed for the Standard Glass Burner and the Assembled Valve Glass Burner.